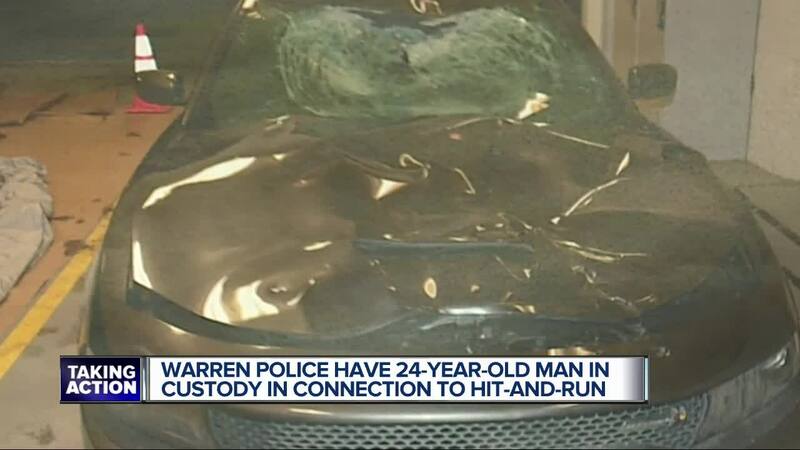 A man has been arrested in connection with the fatal hit-and-run of a Macomb County man, according to Warren Police. 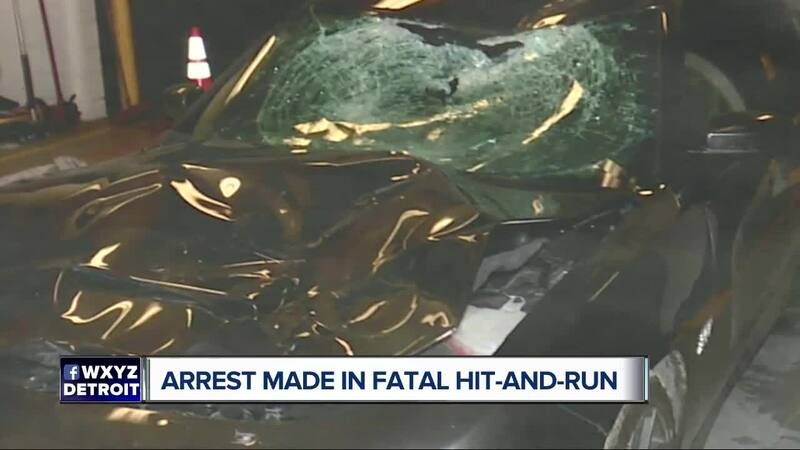 WARREN, Mich. (WXYZ) — A man has been arrested in connection with the fatal hit-and-run of a Macomb County man, according to Warren Police. Randy Menendez, 60, was killed while riding his bike in Warren. Investigators say that when Menendez was hit, the driver just kept going and never slowed down. Police say the vehicle involved in the crash, a gray Dodge Charger, was seized in Detroit. Randy's mother, Sophia Ann Palazzolo, said he was almost home when the crash happened. "We were going to watch the Super Bowl together," Sophia said. "He wasn't 10 minutes from the house. I just want justice for Randy." We're told the suspect is a 24-year-old man from Roseville. Police said they were able to track down the vehicle and suspect thanks to a good lead last week and using surveillance techniques. The suspect was leasing the car and was arrested outside of his home in Roseville. He admitted to being the driver. According to police, the Charger was towed from somewhere in Warren after the crash and ultimately taken to the Detroit yard, but they aren't releasing many more details. We're told two others were inside the car and they'er working to track them down and they could possibly face charges. The driver is expected to be arraigned in court on Friday.